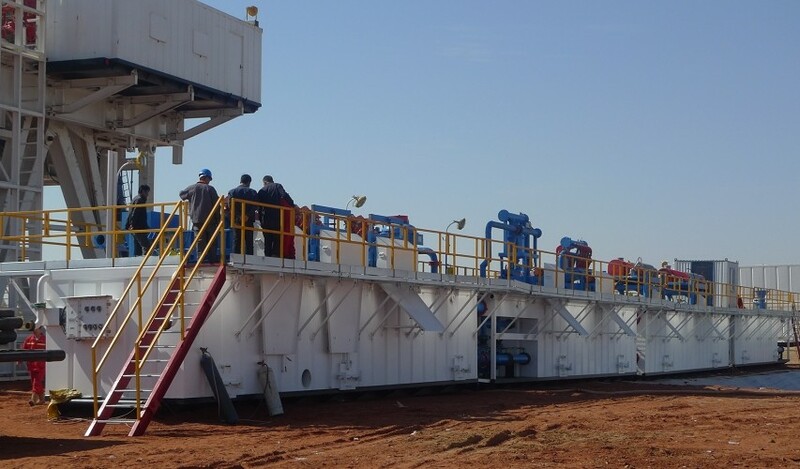 By combine all kinds of Solids Control Equipment, GN Solids America provieds complete Drilling Mud Circulation System for gas drilling rigs from 350HP to 2000 HP drilling rig. 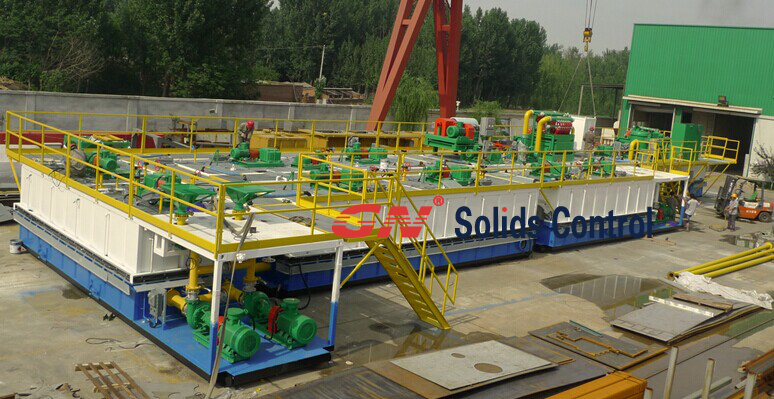 Customized design to for your drilling site and the most cost effective configurations from a Single source Solids Control Manufactuer- GN Solids Control. 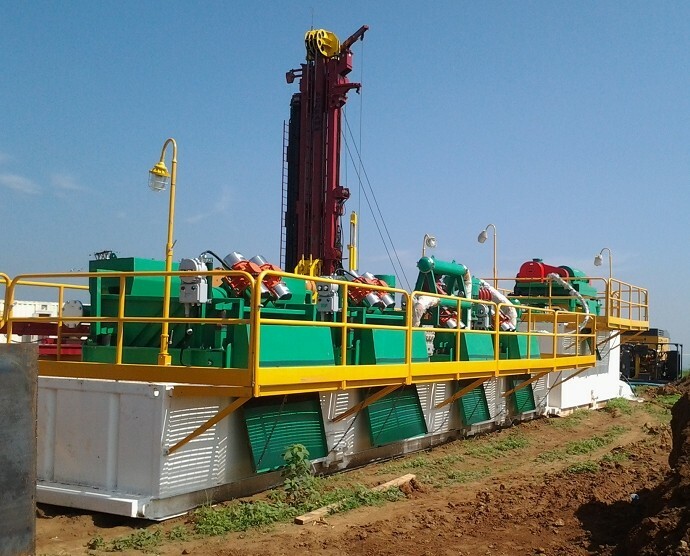 GN Drilling Fluid Systems are widely used for all kinds of drilling projects that need separate drilling cuttings from drilling mud like Oil Gas drilling, Horizontal directional drilling, geothermal drilling, mining, coalbed methane exploration drilling, water well drilling etc. 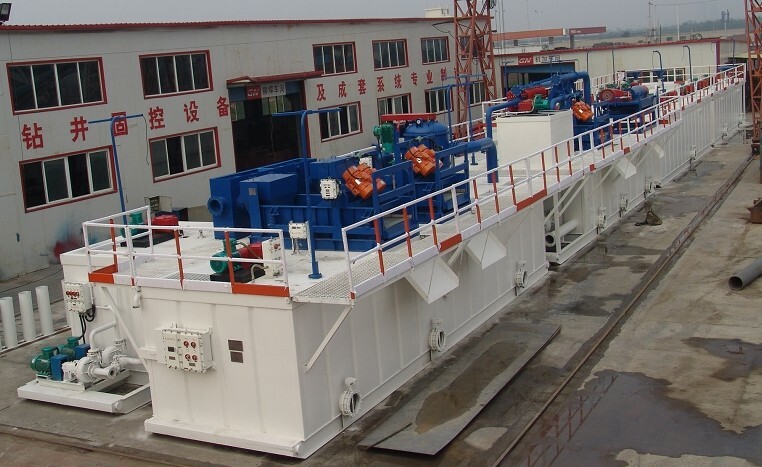 Another application for this type separation system is River or Lake Dredge slurry processing to get the clean water for environment protection. 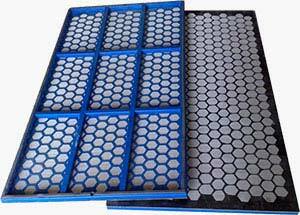 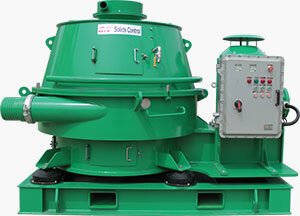 Solids control system already extended into many industries other than drilling. 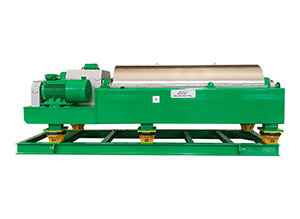 GN Solids Control have rich experience in designing and manufacturing drilling fluid system and other solid & liquid separation system with commissioning service and training up of users’ engineer for operating the fluid system. 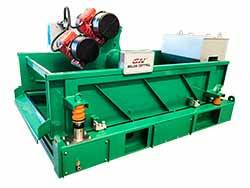 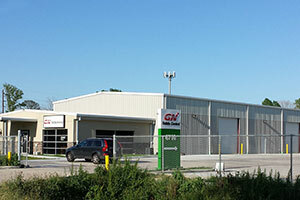 GN Solids America, your reliable supplier for complete solution for Drilling Fluids Processing System.